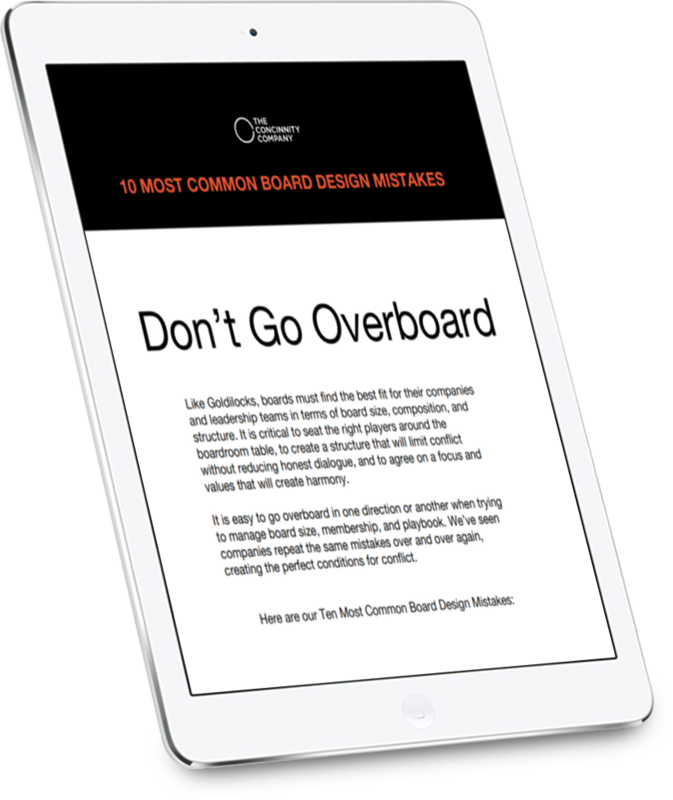 Creating, managing and running a board is not an easy task. Many factors go into creating juuuuuuust the right board. But with the right board, great things can be achieved.